Best and Cheap Web Hosting in Bangladesh & Domain Registration for your Website. Get Web Hosting and Receive a FREE Domain with hosting packages! Register BD domain instantly from us. We process everything. Get BD Domain at the most competitive price. Get Private Name Server with Reseller Hosting! Choose your suitable web hosting packages or call us for help. Need high traffic for your website. Dedicated Hosting is for you.. Need the best & cheap web hosting service in Bangladesh with guaranteed uptime, speed and security? Dhaka Web Host can be your best choice. We are a Bangladeshi domain hosting company providing world class enterprise hosting solution hosted at multiple datacenter in USA and Canada. Our domain and hosting price in Bangladesh is cheaper than other companies. We have 100% guaranteed server uptime, daily backup, professional email service & web security. You can order any domain hosting service 24/7 from our website. You can buy domain, reseller hosting, shared web hosting, VPS hosting and dedicated servers from our available packages. 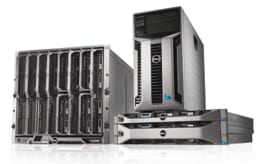 We have Intel Xeon 24/32 core high performance dedicated web servers with 64GB RAM to handle your high traffic website. Our system is enhanced with latest Web application firewall, Mod security rules, live virus scanner and updated cPanel/WHM to provide you secure and reliable web hosting service. In Bangladesh, customers are now looking for domestic hosting companies to host their website because of low price and instant support. Dhaka Web Host fulfils all of their needs by providing quality domain hosting service. We have 30 days money back guarantee. So try our hosting and love us or get the refund. Get the best and cheapest web hosting from the top hosting provider in Bangladesh. Dhaka Web Host offers extremely fast server, secure hosting and 100% server uptime. Our Linux cPanel based domain hosting service is very reliable to Bangladeshi web developers, reseller hosting clients, public and private organization for hosting their website. We understand the needs of Bangladeshi customers and we have several cost effective web hosting packages. Our web hosting is faster than others as we use Cloud Linux OS, Lite Speed web server, Nginx, Apache web server along with some latest caching technologies. You will enjoy guaranteed uptime, professional email service, faster loading and tight security with our web hosting. Get the cheapest and best reseller hosting in Bangladesh from Dhaka Web Host. Start your own reseller hosting business. We are the best reseller hosting provider in bd. We have five reseller hosting packages from 6gb to 100GB. Our reseller hosting service is better than other companies. If you want to get quality reseller hosting service, you can choose any of our packages. We have both domain and hosting reseller service. 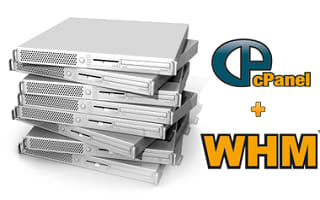 We provide unlimited cPanel accounts for reseller. 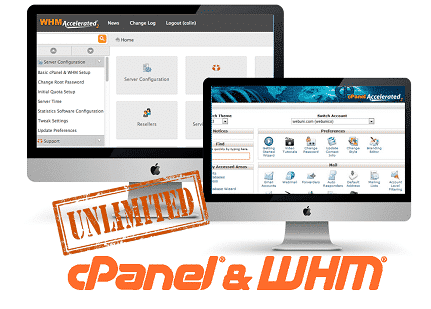 So you will have own whm panel, private name server and complete control on your customers cPanel accounts. All our reseller will enjoy the same benefit of our server performance and security. Enjoy the best reseller hosting service from Dhaka Web Host. Dhaka Web Host have managed VPS servers. We use VPS server from three different data centers in USA & Canada-Liquid Web, Colocrossing and Server Mania. Our VPS server has 100% uptime-guarantee. 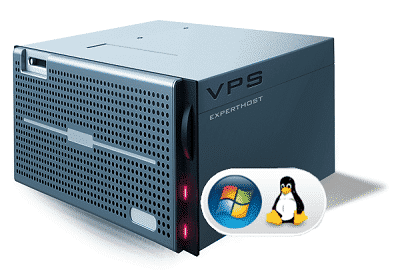 Our managed vps servers include initial security hardeing, firewall installation, full configuration & optimization. 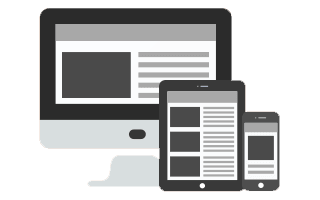 We will migrate your website from any others company without any downtime. We provide both SSD and cloud VPS Server for your business. If you have a news site or ecommerce site with high traffic, your own VPS server will make your site secure & faster. 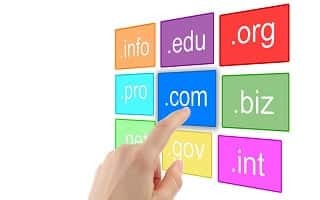 Dhaka Web Host provides you the most cost effective domain registration in Bangladesh. Buy any top level domain in Bangladesh instantly from our company. We have 24/7 automated domain registration service. You can register any .com, .net, .org, .info or others TLD from our website by visa, MasterCard, Nexus Card, Bkash, Rocket and 10 others payment gateway. A domain name will increase the value of your business. Our domain price in bangladesh is cheaper than other companies. You can check the availability of any domain from our website easily. Dhaka Web Host have also BD domain registration service. We process all the BTCL documents efficiently by email. Our sales officer will help you to register your BD domain. Dhaka Web Host is the most trusted and reliable web development company in Bangladesh working from 2011. As we have complete web solution, you can design your website and host it in our own USA based server. We are specialized in web design & development, ecommerce, e-recruitement, news portal site & mobile application development along with any of your custom requirements. If you want to design a professional website maintaining quality and budget, email us or call our sales number. Make your company website today and make your business global by us. How we ensure best web hosting services? Our hosting server is protected by exploit scanner, firewall & anti-ddos. Our updated Modsec Rules & exploit scanner will keep your website secure. Our server has 100% uptime though we ensure 99.99% to our clients. Get dedicated hosting resource & enjoy extra level security with cloud linux OS. Enjoy our free Daily and Weekly website Backup. Get 100% tension free. We have offsite backup for disaster recovery and extra level backup facility. Cancel within 30 days, if you are not satisfied with our hosting service. Get 24×7/365 ticket support. We provide instant phone support. All of our web servers has softaculous to install any apps easily and instantly. Dhaka Web Host can provide reliable domain hosting service. Our domain and hosting price is very reasonable. We are the largest web hosting company in Bangladesh since 2011. If you want quality domain hosting in Bangladesh, we can provide you. 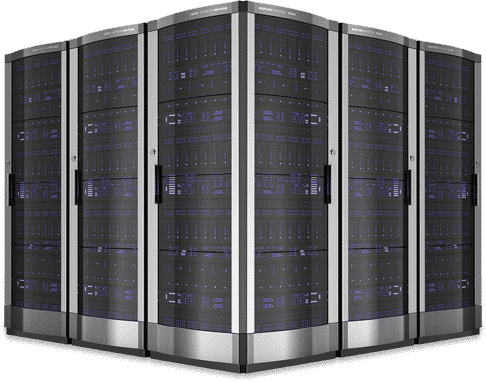 We are the best web hosting Bangladesh company and we ensure guaranteed uptime, professional email service, faster and secure website of your company. Read us in detail why you choose us? We have completely automated payment gateway from SSLCommerz. You can pay us by VISA card, Master card, DBBL Nexus, Bkash, Rocket and 10 others payment method. Moreover, you can make payment by our Bank Account, Bkash Merchant or Personal Number. Where is our server located? Our Server is located in USA & Canada. We use server from Colocrossing, Liquid Web & Server Mania. These are some of the biggest & reliable data center worldwide with 100% uptime guarantee. What is our data backup system? We have daily and weekly backup system along with RAID-1 drive. Moreover, we have monthly remote offsite backup system to a completely different geolocation. As a result, your data is completely protected from any disaster recovery or system drive crash. why customers Dhaka Web Host! Being a Pharmacetical company in Bangladesh, we needed secure mail transaction with 100% mail delivery system. We got it exactly what they committed to provide us. As a sister concern of Aftab Group, we needed 100% reliable mail service for our company. Dhaka Web Host provided complete solution for all of our websites and we are now happy with them. Got all the technical solution to have daily 6 lac traffic and so far 21 No. Alexa Ranking Site in Bangladesh. We needed security, 24/7 technical support & speed for our E-commerce site and we got it. Fast, affordable & secure yet one of the best hosting companies in Bangladesh.